Hurry, this will go quickly. Move in before the start of the next school year. Avoid the rush!! Your new home is clean and bright. Right accross the street from Bonnie Doon mall. Flat Rate 150$ Utilities. 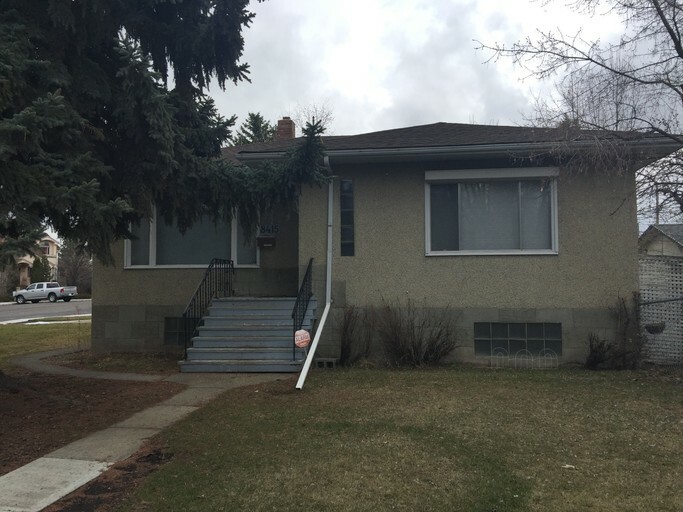 Close to transportation with great access to the University of Alberta. ** 24 hr notice required to view ** Call 780-701-7400 now to view.